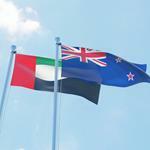 A New Zealand Business Council has been formed in Dubai in order to boost bilateral economic ties between the two countries, the Dubai Chamber of Commerce and Industry revealed at an official inauguration ceremony at their head office. The Emirates News Agency reports that the NZBC is the 50th business council revolving a country specifically to have been opened in Dubai under the Dubai Chamber. 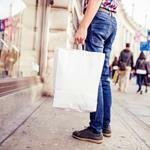 There are around a hundred New Zealander companies forming part of the council, each one operating in a wide range of economic sectors such as healthcare, public relations, legal services, education, agriculture, food and beverage, trade, aviation, hospitality and tourism. Commissioner General for New Zealand Pavilion at Expo 2020, Hassan Al Hashemi, began the announcement by congratulating the Honourary McKenna and all members of the council on NZBC, while describing it as a positive development for relations between the UAE and New Zealand. He went on to point out the significant growth of non-oil trade between Dubai and New Zealand, which almost reached AED2 billion in the first nine months of 2018 – while adding that the amount of food products exported from New Zealand to Dubai expanded greatly. 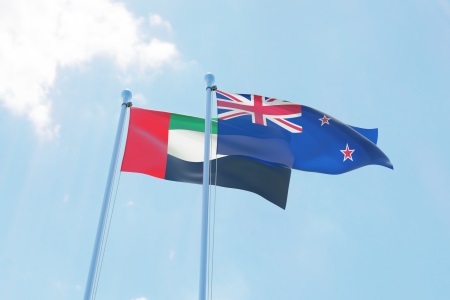 Al Hashemi also said that the UAE retains its position as one of New Zealand’s main trading partners and that the new council would aid to further strengthen and create new cooperative ties in the economic sector. He concluded by accentuating the importance of business groups and councils in Dubai, which help strengthen the economy by bringing their expertise, capabilities, resources and valuable insights on business activity to the table. Andrew Perrier, Chairman of the NZBC, said, "Through the support of Dubai Chamber, the New Zealand Business Council will allow engagement with like-minded leaders, whilst addressing challenges and envisioning how we can further boost both our economies."